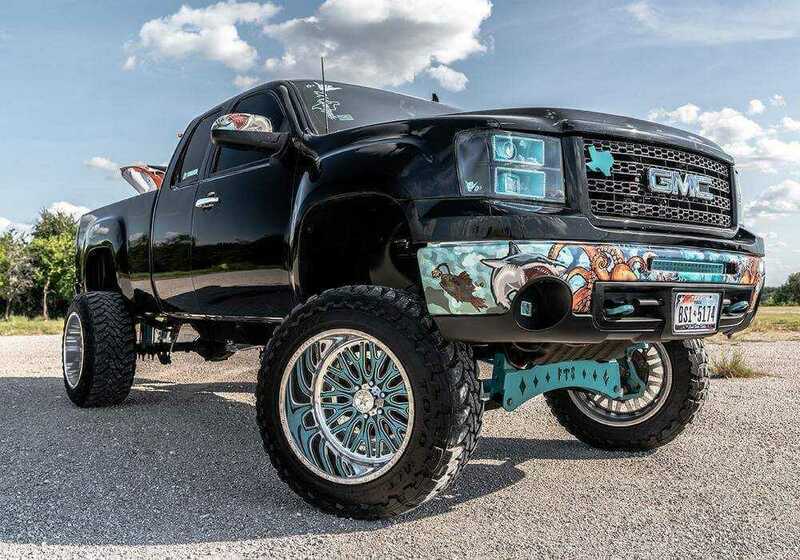 Whenever you tow something your Chevy, factory mud flaps are usually just not enough to catch all stones, rocks, road debris and obstacles that fly from the wheels. They damage paint on the truck, trailer and towable, cause tiny dings and dents. 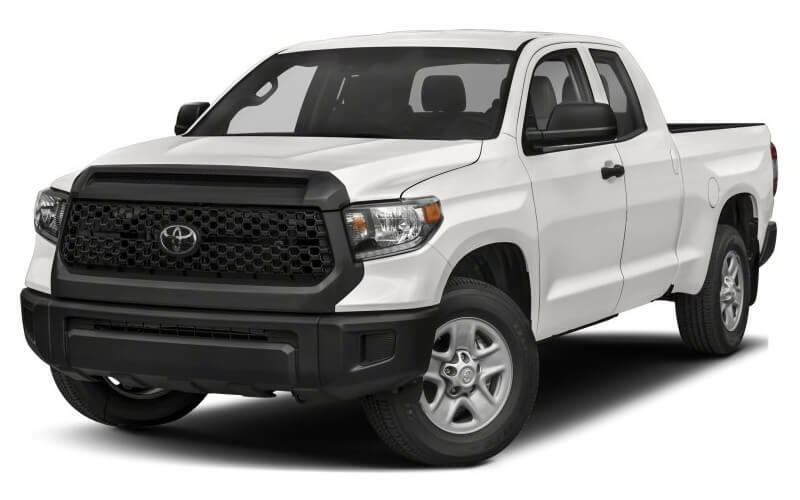 In future, these imperfections may lead to rust and corrosion of the body of your Chevy truck, damage your trailer, camper, boat or whatever is being towed. If that is something you are not willing to tolerate, Rock Tamers has got a solution for you! 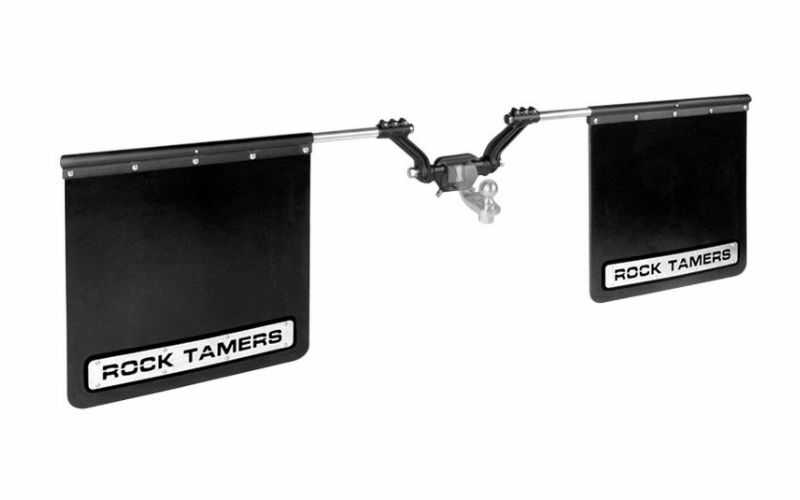 Hitch mounted mud flaps by Rock Tamers are designed for ultimate protection whenever you tow something with your Chevy truck. They are mounted to the rear of the truck and are designed to catch even the major road debris, not letting them damage your investment. 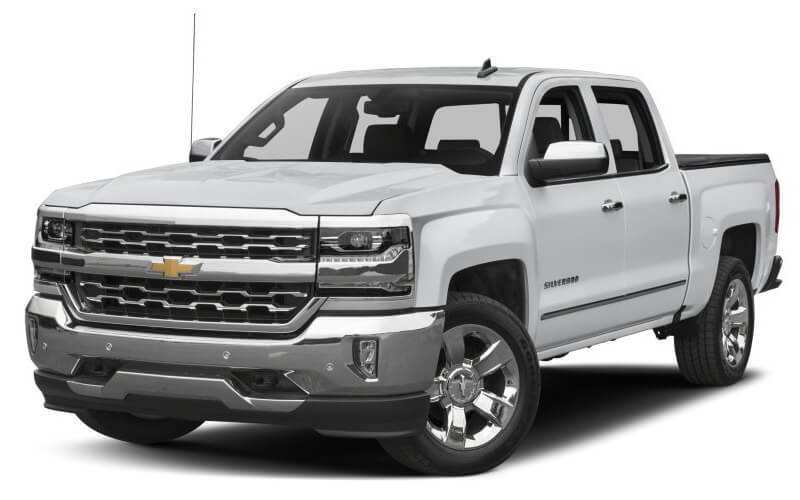 So there is no need to select the set, that will fit the exact year and model of your Chevy truck. Just see, what is the hitch size and pick one of two options available. 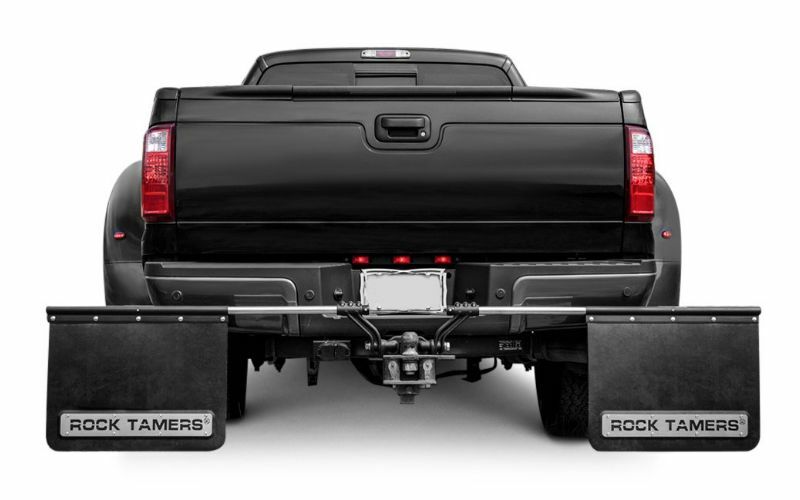 Mud flaps by Rock Tamers are completely adjustable and are guaranteed to fit your Chevy, as long as you adjust them. Rock Tamers mud flaps are proudly selected by numerous American Chevy owners, as these mud flaps are completely adjustable and easy to install when needed. Let us look into these mud flap systems more detailed. By adjustable we mean a possibility to adjust height and width of the mud flap system once you install it on your Chevy truck. 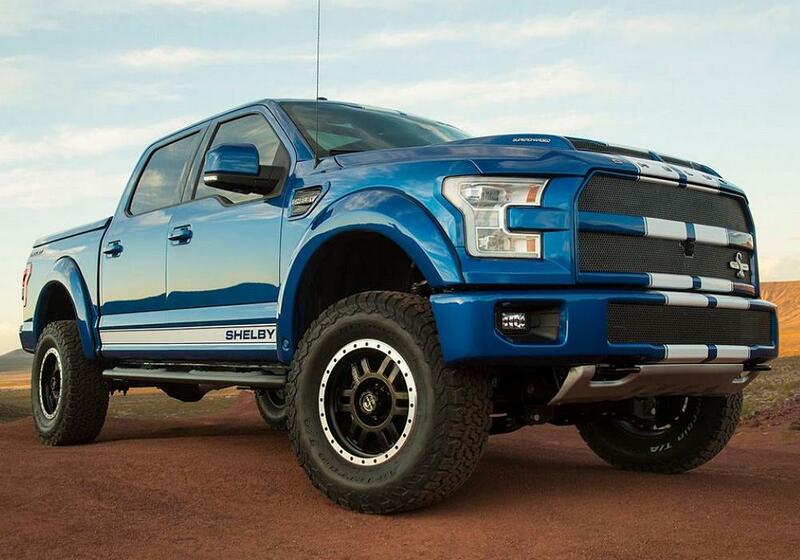 Moreover, top-notch adjustment system allows changing the height of the mud flaps already on the truck. It is extremely important for those, who transport overweight cargo in the beds of their Chevy pickup trucks. 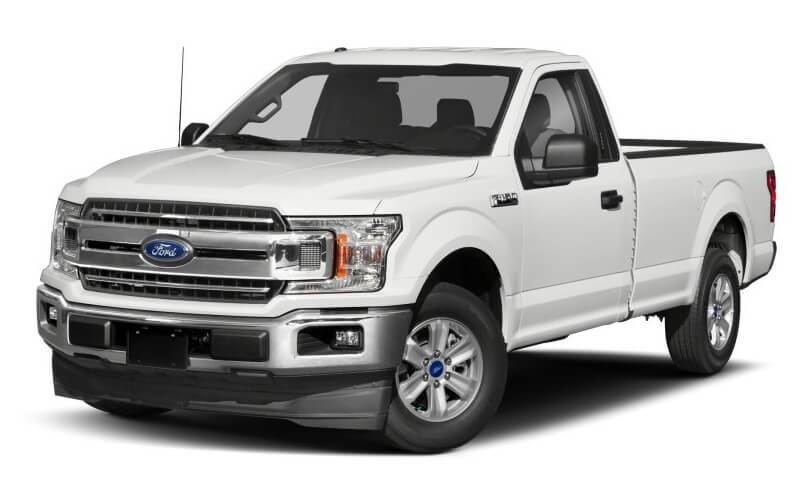 And vice versa, when you unload the cargo, the ride height of your truck increases. It means that the mud flap system will also go up and leave certain unprotected area. You will just need to go to your Chevy truck and adjust the mud flap system height by making the mud flaps sit lower. 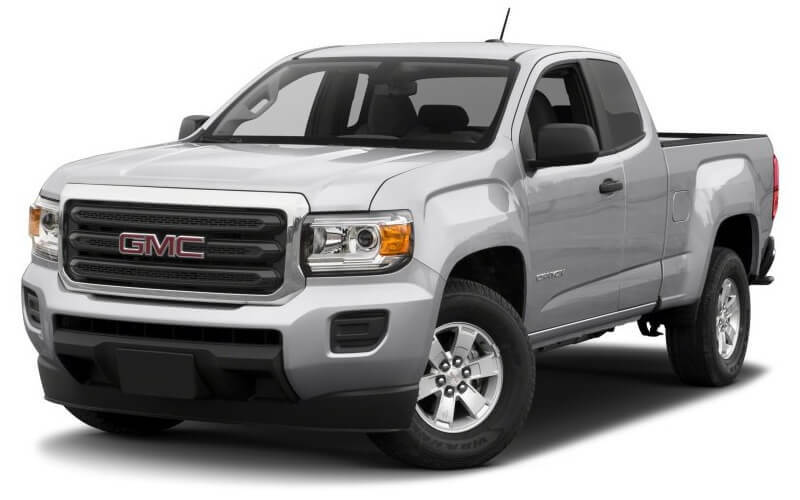 When nothing is towed and you use your Chevy as a daily driver, you can easily remove the Rock Tamers mud flap system and keep it in the garage when it’s not in use. 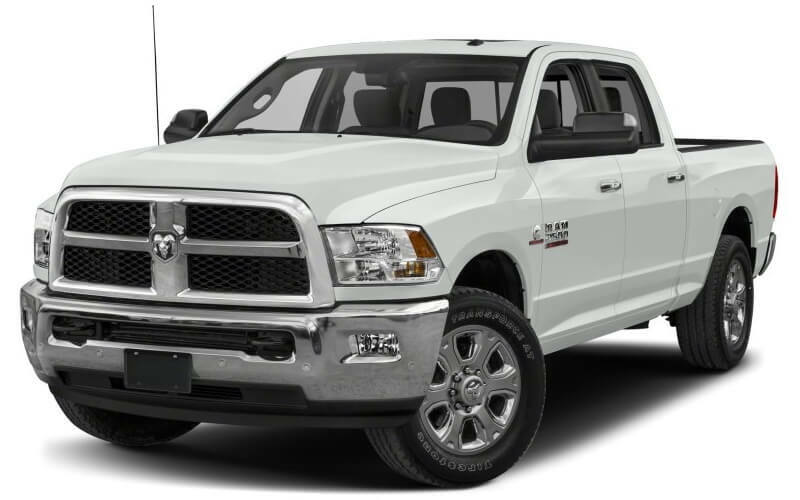 You will be able to install it back easily when you will need extra protection of your truck. 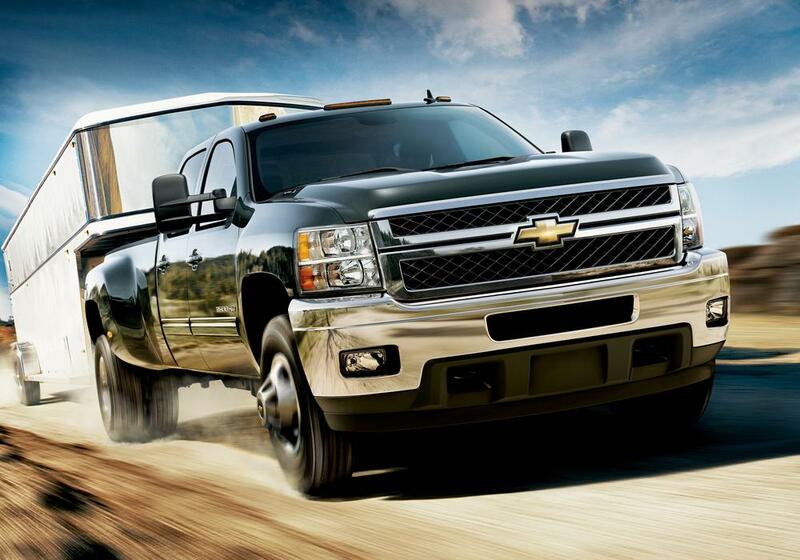 Rock Tamers mud flaps ensure maximum coverage and protect both your Chevy truck and what is being towed. I bought these mud flaps for my Silverado truck. Love the way they adjust. Pretty simple installation.